"Lunch For 51 Cents At Beef Burger"
Greensboro, NC — Beef Burger is thanking its loyal customers this week by selling hamburgers for 51 cents each. "It's just our way of trying to give back to people, and we really appreciate them coming to eat with us," said owner Ralph Havis. There is no limit to the burger discount, but it's only between the hours of 10:00 am to 11:00 pm Monday and Tuesday. 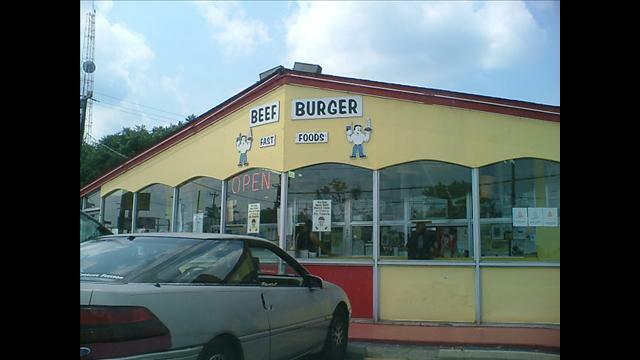 Beef Burger is located at 1040 W. Lee Street in Greensboro. Copyright © 2012 digtriad.com. All rights reserved.